If you ever watch a real estate show or start Googling about selling your house, you will see the term “curb appeal” being thrown around everywhere like confetti at a baby gender reveal party. What exactly is curb appeal, and why is it so important when selling real estate? When I first got into real estate as an agent, my broker told me that you always park across the street of the house. It helps the potential buyer to take it all in, to see the entire house. That’s how I define curb appeal: how attractive the property looks from the street. Notice that I said “property,” not just the “house.” I say this because you are not just selling the house, you are also selling the entire plot the house is sitting on — the house itself, the landscaping, the driveway, the lawn. Everything needs to look as good as it possibly can when you go on the market. Take this home below as an example, designed by Joanna Gaines. The house itself is gorgeous but the landscaping elevates it to another level. It adds the lifestyle element and makes the property more attractive and appealing to potential buyers. Think about when you go to the bakery and you want to buy something sweet to indulge yourself. Are you going to buy a picture-perfect donut or one that is still perfectly tasty but looks like someone has put his finger into it? You will buy the perfect one, right? But why? It is still the same donut. It’s because the other one looks like someone had handled it terribly and it doesn’t look very appetizing. Many people will still buy the damaged donut, but only if they get a price reduction on it. It is the same with your house. Everyone will want to buy the one that looks turn-key, beautiful, and ready to move in. They don’t want to be reminded that they are buying a house that someone else is living in now. 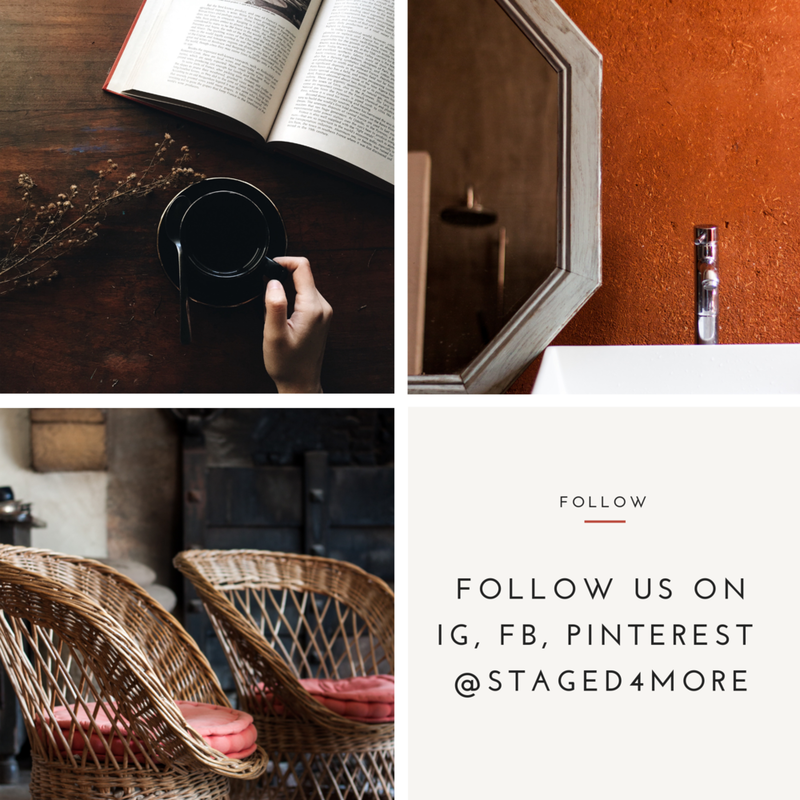 People want the house they can proudly post on social media and hashtag it #pictureperfect, #housegoals, and #loverourhouse. People know they are buying a house that was someone else’s, but they don’t want to be reminded of it. This is why, it is unwise to leave your dirty dishes in the sink and your dirty laundry all over bathroom floor during showing. 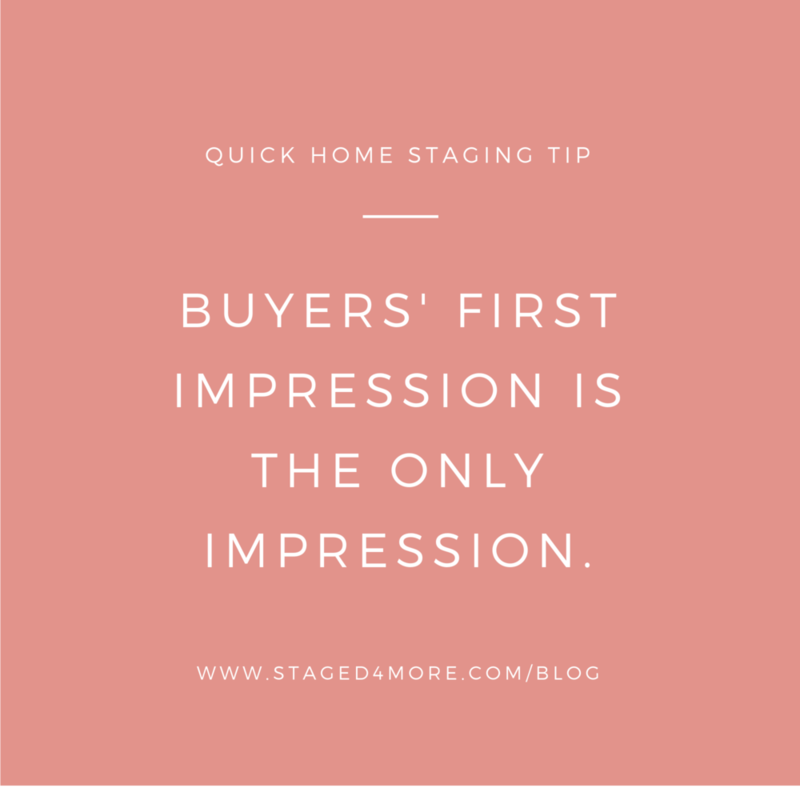 Remember, the buyers’ first impression is the only impression. When it comes to buying, you have to take the buyer’s psychology into account. The reason we place such importance on making small repairs like holes in the wall, changing outdated hardware and light fixtures, repairing visible stains and damages, etc. is because those seemingly small things tell the buyers if the sellers have maintained the home well or not. You have to understand that buying a house is not like buying a pair of socks at Target. It’s a major decision, and people generally will try to find excuses or faults to not buy it. Because it is such a major purchase, people will want the condition to be as good as possible. The last thing you want to do is let the buyers think that, as a homeowner, you didn’t even bother with the small repairs. Because if you didn’t care about the small things, why would you take care of your home properly with the big repairs like foundation, the roof, etc.? 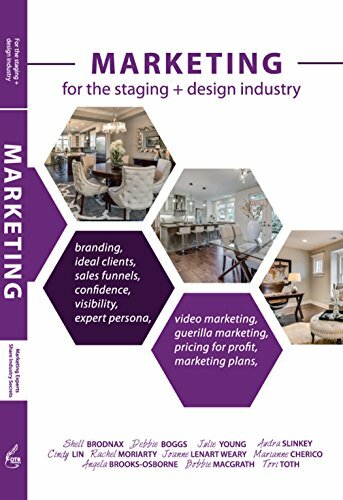 From my experiences working 10+ years as a home stager and interviewing many top real estate experts through our podcast The Home Staging Show, more likely than not, buyers will want the turn-key home even when they say they are okay with a fixer upper. Why? Simply because it is easier. The other common issue I’ve learned through interviewing top real estate agents is that buyers tend to over-estimate how much repairs will cost. So when you have repairs, especially major ones like repairing a roof, do it before the listings go on the market. Otherwise, you open yourself up for an opportunity for buyers to ask for price reduction. Because of millennials and the advancement of technology, our buying habits have changed drastically. We are not only buying more and more things online, we are often shopping from our smartphones. I mean, people are finding their partner on apps, so, yeah, your house needs to look good on the world wide web. When I first started in real estate in 2006, roughly 70+% of home buyers started their home searches online. Now that statistic is almost at 100%. So you have to make sure that you have a professional photographer take great photos of your home. It’s a shame when I see homeowners invest in staging and do so much work on improving on their curb appeal, then have crappy photos online. Invest in professional photography is not going to cost you a lot. Probably between $150-$350 on average. If your photographer does drone photography or more high-end level types of photography work, then it will cost more. But it’s always cheaper than a price reduction because you couldn’t attract the right buyers for the open house. When good curb appeal attracts more buyers, you create more demands, therefore the property price will go up. Over 90% of agents surveyed say that they recommend improving curb appeal to sellers who are thinking about selling their homes. Numbers ranging from a 100% to 1,000% ROI on landscaping. Other websites estimated an increase in value on your home from 5% to 20%. In his interview with John Gidding, host of HGTV’s “Curb Appeal” and Logo TV’s “Secret Guide to Fabulous” in response to the question about the return on investment of landscaping, Gidding said that he had always heard the number is 150%. However, to him, that’s conservative. On a “Curb Appeal” project, he put in $20,000 and the sellers got $200,000 more than they had paid for the house just a year prior. Nearly a third of Brits are willing to pay 25% more for a house with a fresh lick of paint to the front door and brickwork, a well-kept garden, and clean windows, according to new research by Dulux Weathershield. With the average home in the UK valued at £220,094, this means Brits looking to sell their property stand to make a whopping £55,024 in return. Even better news, in London this increases to a staggering £117,966. Conversely, visible damages to your exterior, like broken gutters, chipping paint, broken fixtures, etc. can lower the value of your house by 10%, based on an article by HouseLogic, a subsidiary of National Association of Realtors. So, yeah, when you do the math, doing anything to boost your curb appeal is a smart financial decision and you can get a significant return on investment. What do you think about curb appeal?